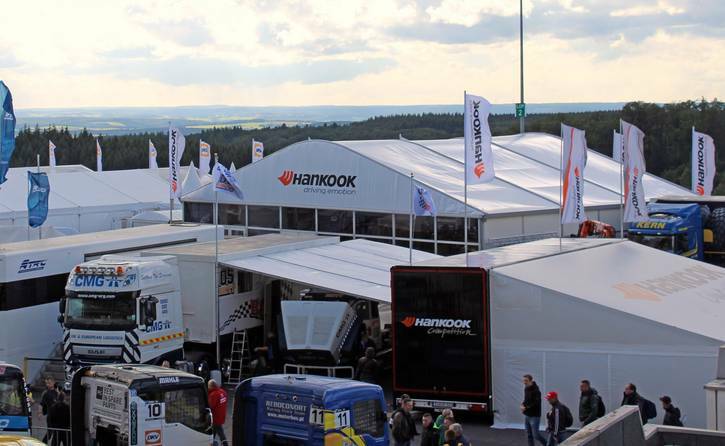 Hankook is again heavily involved in the Truck Grand Prix from 29 June to 1 July at the Nürburgring. 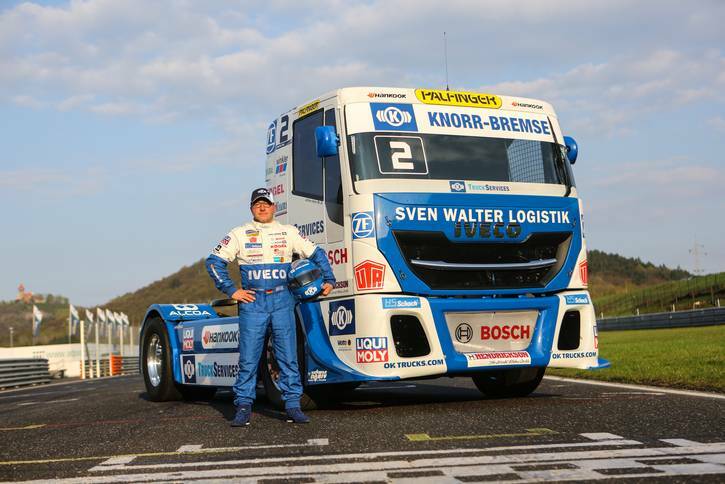 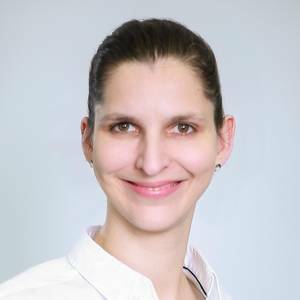 The premium tyre maker is underlining its increasingly important position in the European premium truck segment and as an original fitment supplier to MAN, Mercedes-Benz Trucks, Scania and Schmitz-Cargobull. 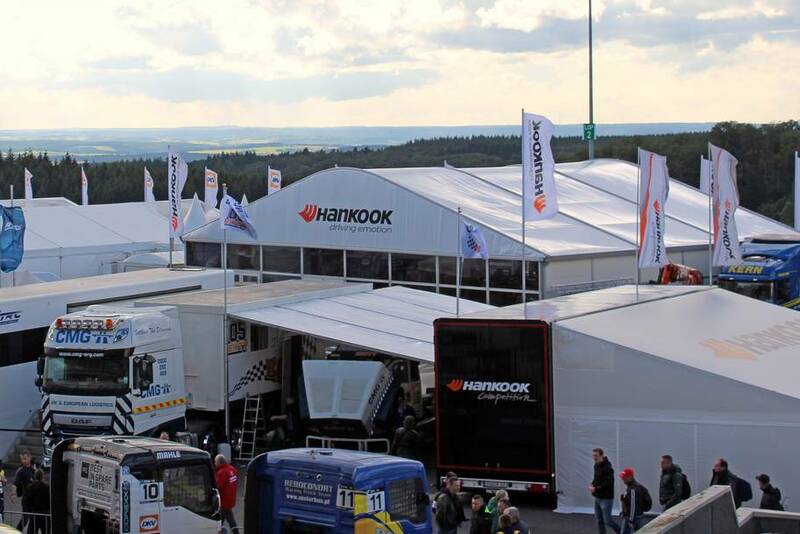 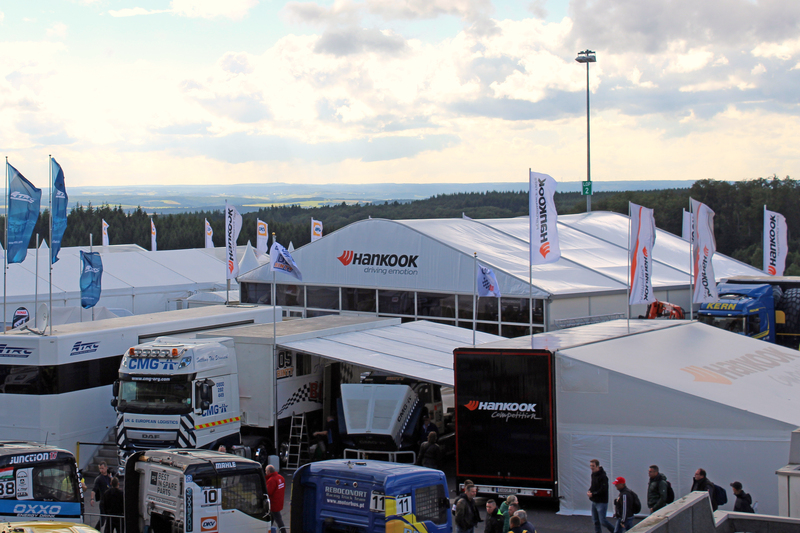 In addition to its own exclusive customer hospitality area close to the track, Hankook is also showcasing its “Hankook Brand World” on site, presenting a selection of its cutting-edge and high-performance truck and bus tyres to visitors to the paddock. One product highlight is the fuel-saving tyre for the drive axle, DL10+ e-cube MAX, now also available in the low-line size 295/55R22.5.